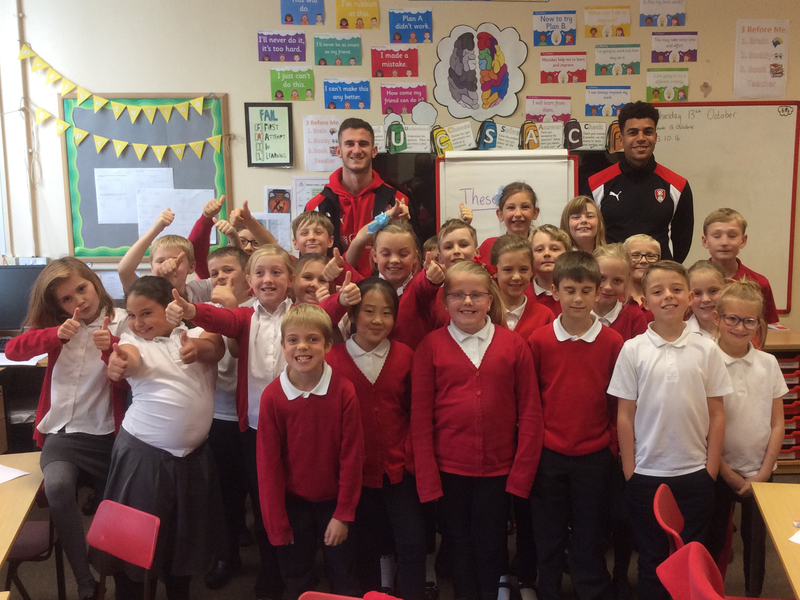 Rotherham United players have been out in force since the start of the season visiting local schools and community groups. 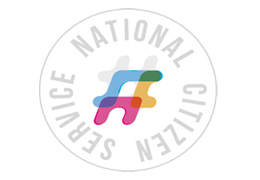 So far this season our players have visited numerous schools and community venues within the Rotherham area such as Wickersley School and Sports College for the Holiday Camps, Kilnhurst Primary for our Community in-schools programme and promotional photoshoots and videos in support of local campaigns such as Breast Cancer awareness month with local breast screening units. Jamie Noble, Head of Community said “It’s important that players support initiatives to give it exposure and to show fans and the people of Rotherham that players care for both the community they represent and respect the town that they play for.